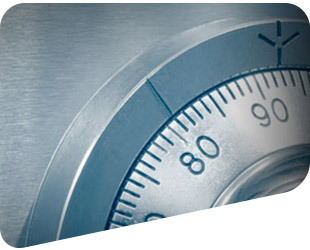 Whether it is wills, deeds, probates, licenses, contracts or share certificates, more sensitive records and historical archives can be placed into our fireproof document storage vaults which are highly secure and provide increased fire protection. Documents will be kept safe and can be retrieved within hours. The doors and walls of these self-contained fireproof document storage vaults have high ratings for security and fire control and the facility is monitored 24 hours a day, 365 days a year. For further information or to obtain a quote, please call or email us.